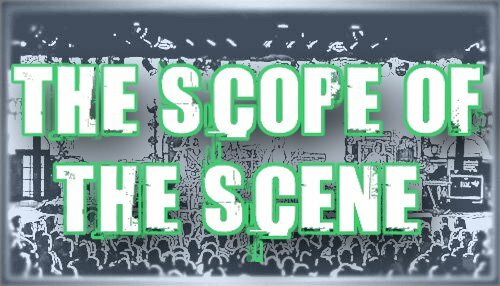 SCOPE Productions: "Fire" = Potential Wedding Song? "Fire" = Potential Wedding Song? The audio/video gets a bit off track half way through. Either way,a beautiful song. oh bobby. god i love this.